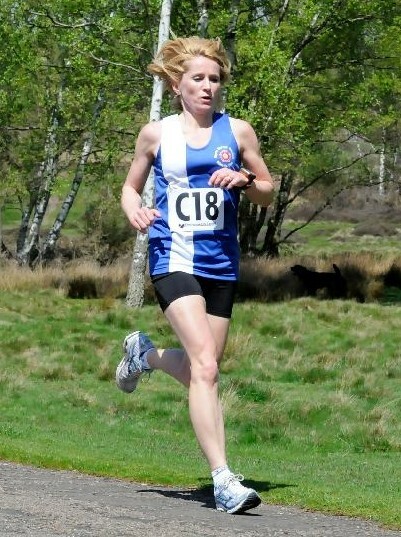 Results are available here for British Masters Road Relays which took place yesterday in Sutton Park. We had four teams competing. 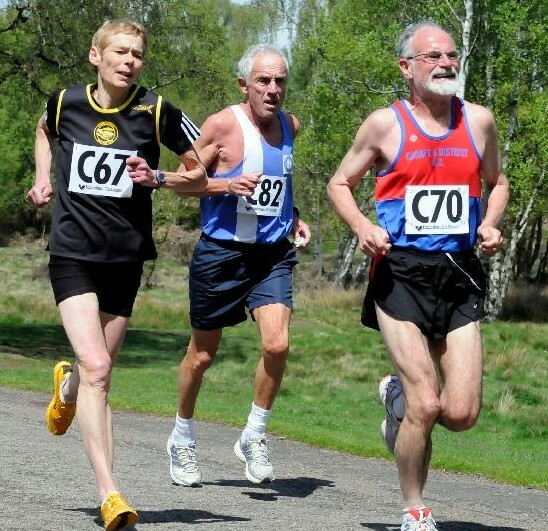 The highlight was a 5th place finish for the Men’s 65 team of Clive Sayer, Doug Hyde and Reg Phipps. The other teams also performed well – The women’s 35 team finished 12th, with Andrea Deathridge running the 17th fastest leg of the day. The men’s over 35 team also finished 12th, and the men’s over 45 team finished 17th. Well done to everyone who took part and thanks to Bunny and Roy for all their help on the day.